Scottish Home Improvements serves most of Colorado with the highest quality replacement windows and siding. When you are looking for a company you can trust, look to us, a company who has an A+ rating with the BBB and 7 consecutive gold stars. In Colorado, where the weather is both beautiful but taxing on siding, choosing the right Denver home siding is essential for ensuring long-term success. Nobody knows this better than we do at Scottish Home Improvement since over the last 25+ years we have worked with homeowners and commercial properties to choose the right siding for each particular project. From small homes under $300,000 to sprawling million dollar estates and single to multi-family units, we truly have done and seen and installed it all. It is this breadth of experience which makes us Denver’s most trusted siding contractor. 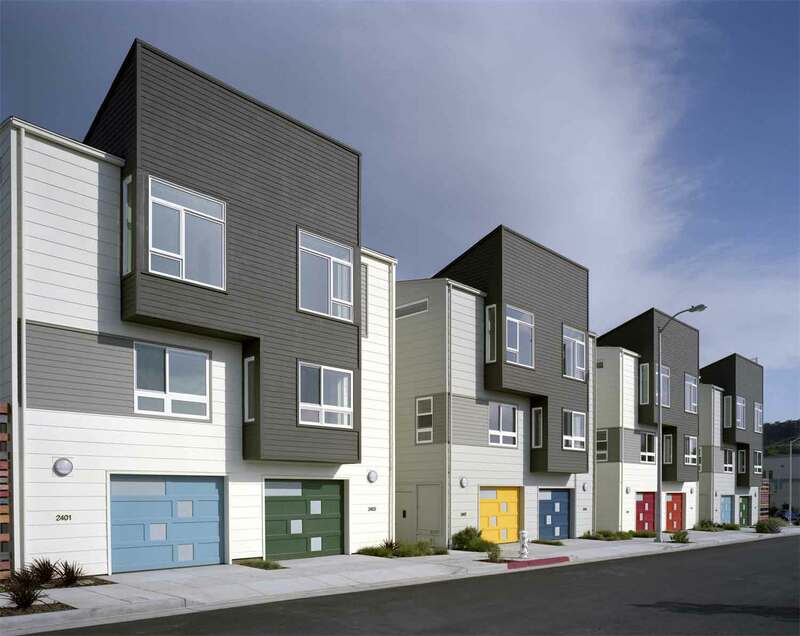 Below, we have highlighted the three most common Denver home siding choices–the ones we would say we typically use–but, to learn about even more options for siding in the Denver area click here for more choices. 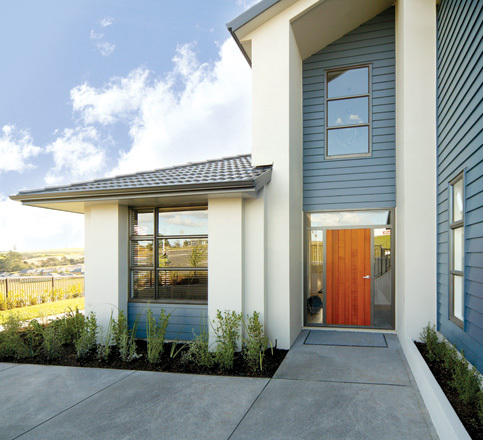 James Hardie is, by far, one of the best-recognized options in fiber cement siding and one we, here at Scottish Home Improvements, are a certified elite preferred installer of. The benefits of James Hardie siding homes especially for those in Denver are copious and include color-fast siding that stands up to the Colorado sun, pest, hail, wind fire and nearly anything else mother nature can throw at it. What’s more, James Hardie Fiber Cement comes in some of the most beautiful and stylish colors available today and is sure to make your Denver home the talk of the neighborhood. For more information on this premium, siding brand click here and find out why this siding is consistently ranked among the best in the country. Vinyl siding is a fantastic choice for Denver homeowners on a budget, with a house value of less than $300,000. Versatile and affordable, vinyl siding in an incredibly versatile siding that will work just as well for replacing old wooden siding as it will for siding rental properties to multi-unit buildings. 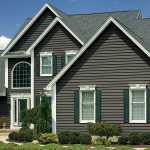 The best part about vinyl siding, beyond its attractive price point is–its that it is typically low maintenance and beautifully mimics the look of real wood. Here at Scottish, we offer a variety of vinyl options, including a number of classic color choices. For more information on various types of vinyl siding including economical options and energy efficient selections click here or contact us directly for an on-site consultation.